The term Neo-Dada surfaced in New York in the late 1950s and was used to characterize young artists like Robert Rauschenberg and Jasper Johns whose art appeared at odds with the serious emotional and painterly interests of the then-dominant movement, Abstract Expressionism. Neo-Dada quickly became the word of choice in the early 1960s to designate experimental art, including assemblage, performance, Pop art, and nascent forms of minimal and conceptual art. An Audience of Artists turns this time line for the postwar New York art world on its head, presenting a new pedigree for these artistic movements. Drawing on an array of previously unpublished material, Catherine A. Craft reveals that Neo-Dada, far from being a reaction to Abstract Expressionism, actually originated at the heart of that movement’s concerns about viewers, originality, and artists’ debts to the past and one another. Furthermore, she argues, the original Dada movement was not incompatible with Abstract Expressionism. In fact, Dada provided a vital historical reference for artists and critics seeking to come to terms with the radical departure from tradition that Abstract Expressionism seemed to represent. Tracing the activities of artists such as Robert Motherwell, Barnett Newman, and Jackson Pollock alongside Marcel Duchamp’s renewed embrace of Dada in the late 1940s, Craft composes a subtle exploration of the challenges facing artists trying to work in the wake of a destructive world war and the paintings, objects, writings, and installations that resulted from their efforts. 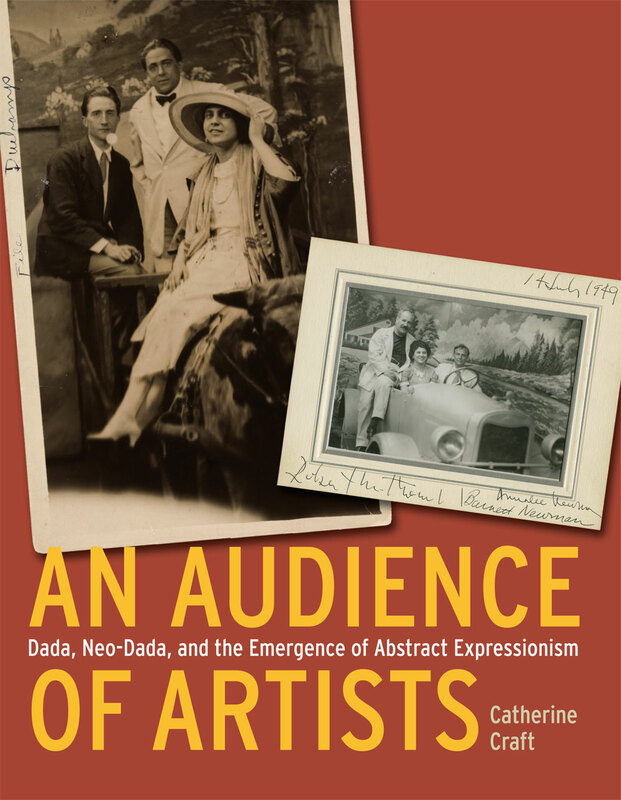 Providing the first examination of the roots of the Neo-Dada phenomenon, this groundbreaking study significantly reassesses the histories of these three movements and offers new ways of understanding the broader issues related to the development of modern art.